Hi, Donna. The ferry from Stromness is for foot passengers only, although you’re allowed to take a bicycle on board for free. Bicycles can be rented in Stromness and other places on the mainland, but be warned – Hoy is pretty hilly. You can take your car if you go on the ferry that leaves from Houton. So yes, you can take your own car for a day tour. It’s a stunning island – have fun! 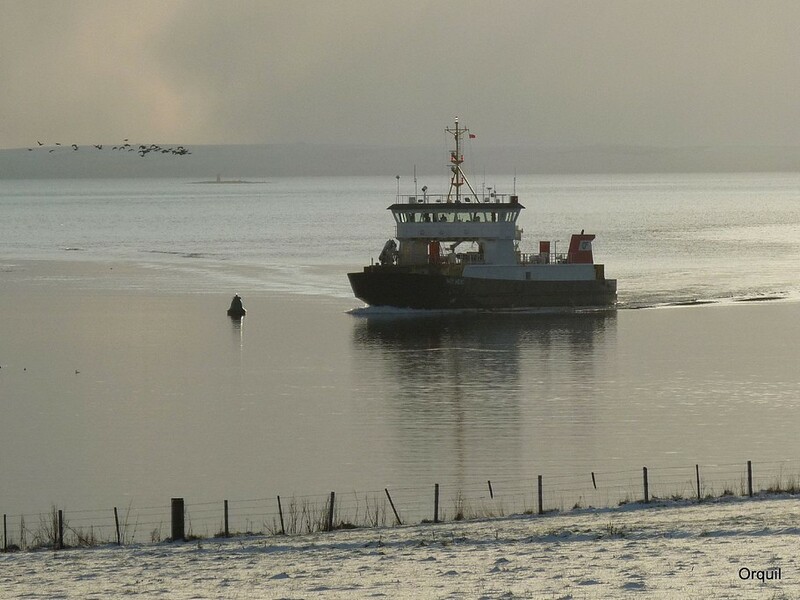 Coming in August, I am booking ferry now for Stromness to Hoy, where can I book the minibus as it recommends booking if travelling in high season? The taxis and tours section is on this page and includes mini bus details, you can use the contact numbers listed above to book your travel. Should you require anything else, please don’t hesitate in contacting us, and have a lovely trip!